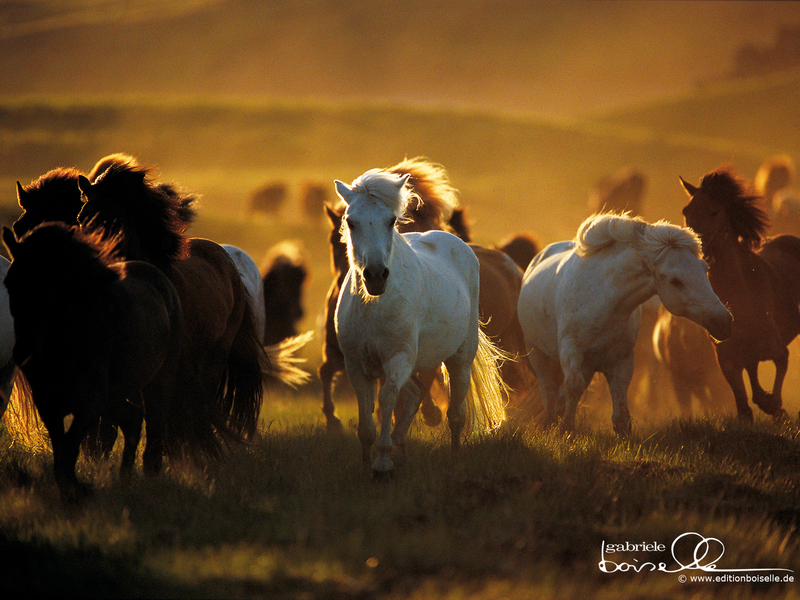 Horse वॉलपेपर. . HD Wallpaper and background images in the घोड़े club tagged: horse horses wallpaper gabriele boiselle. It's such a beautiful horse i've ever seen! Would you mind if i draw a painting base on this photo?